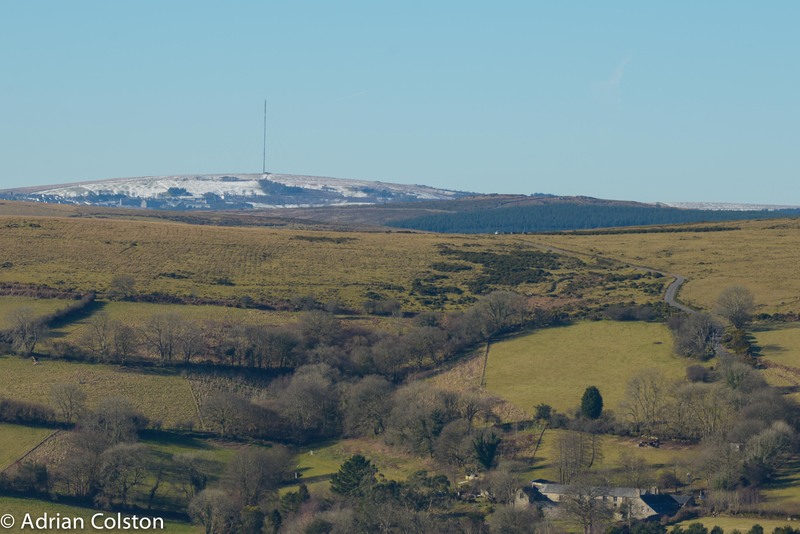 There was still a snow on the high moor yesterday. 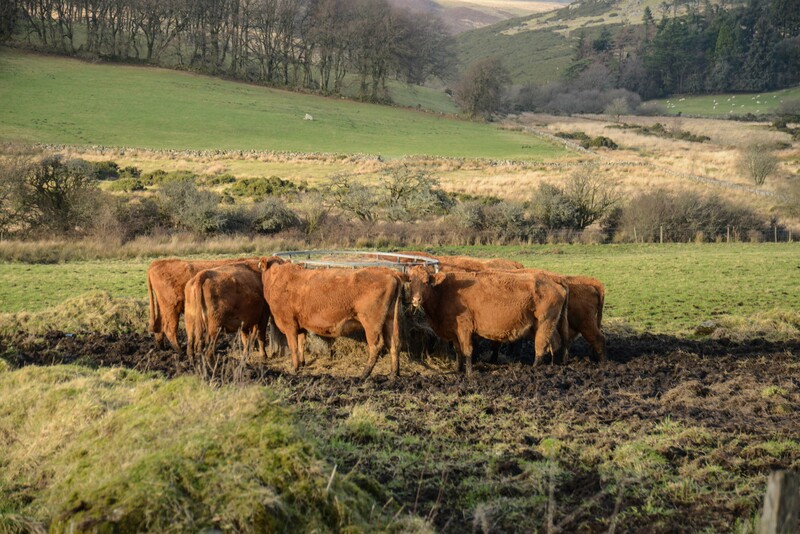 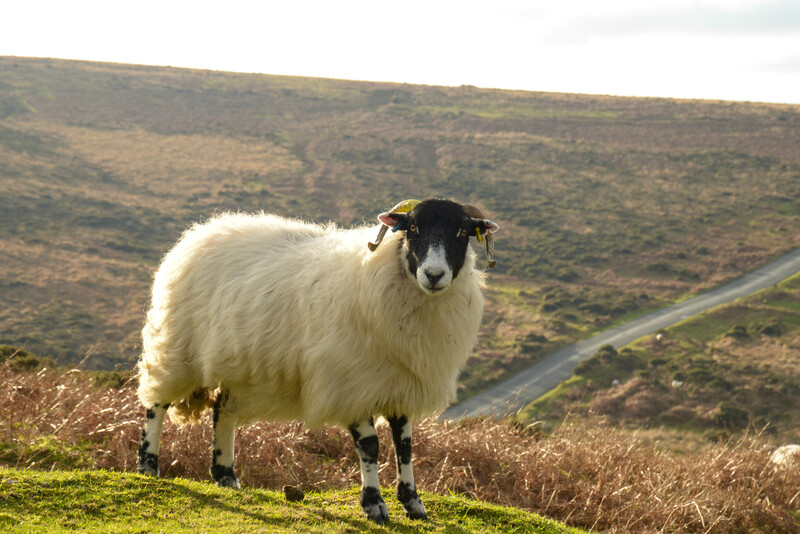 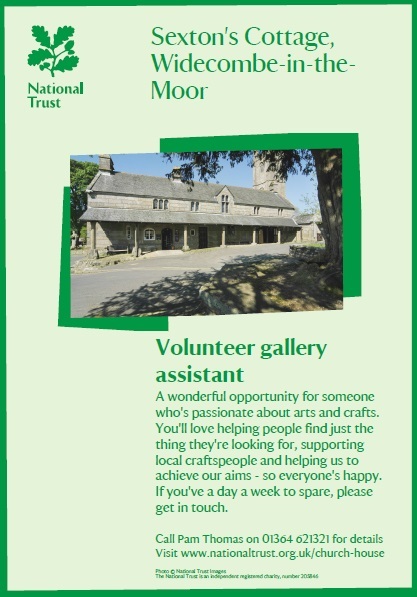 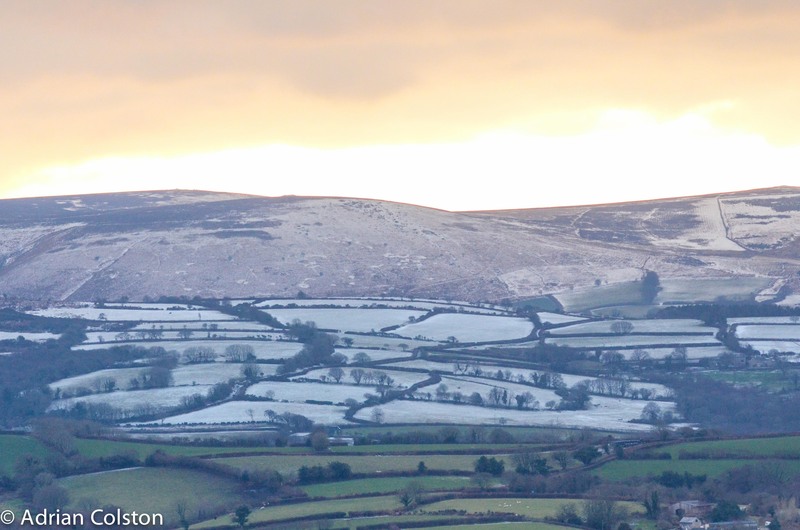 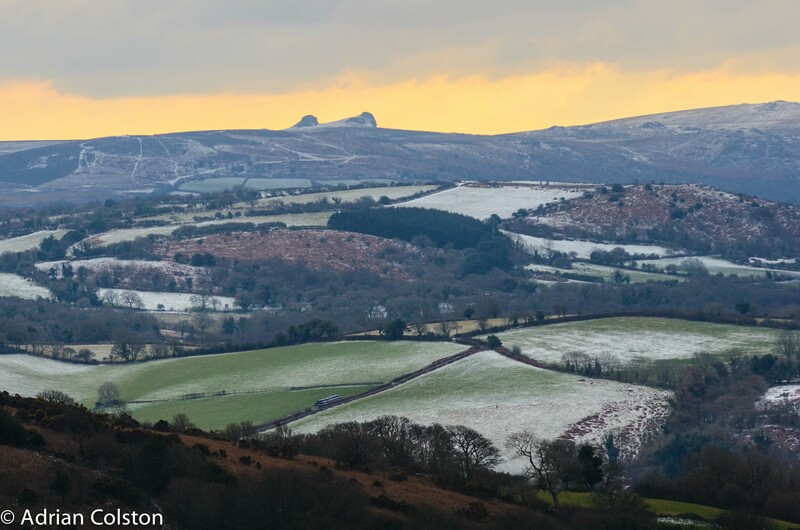 When I was driving down the A38 this morning I could see snow on top of Haytor and when I got to Cadover Bridge there was more of the white stuff on the high moor at Plym Head. 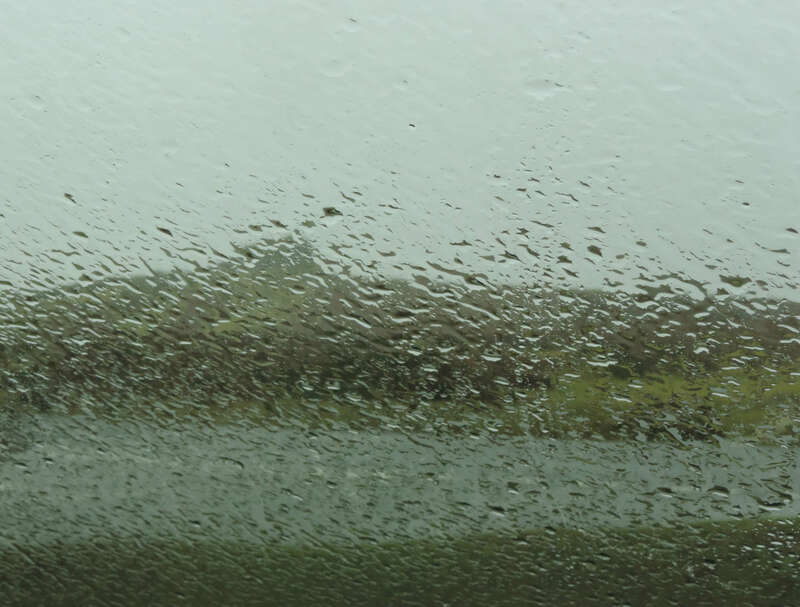 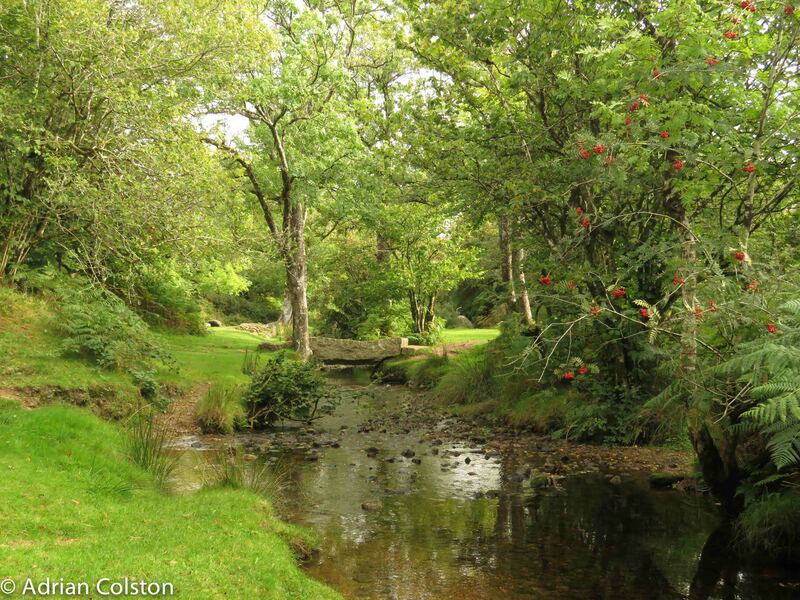 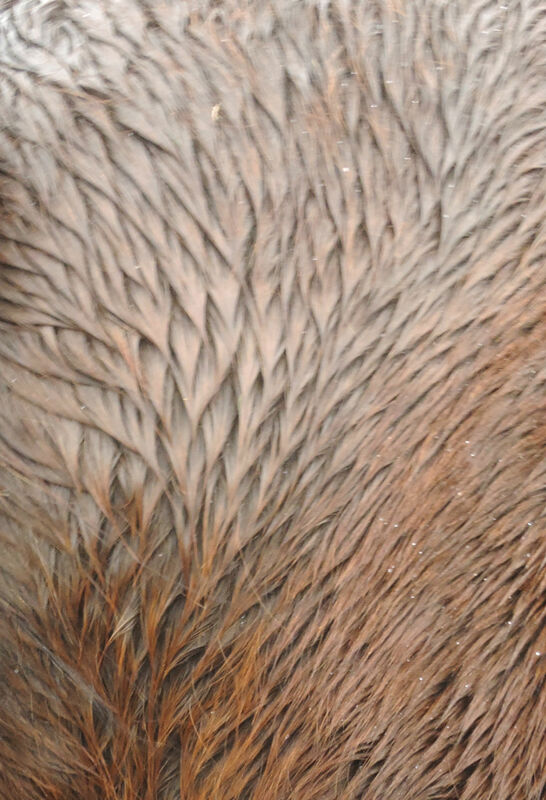 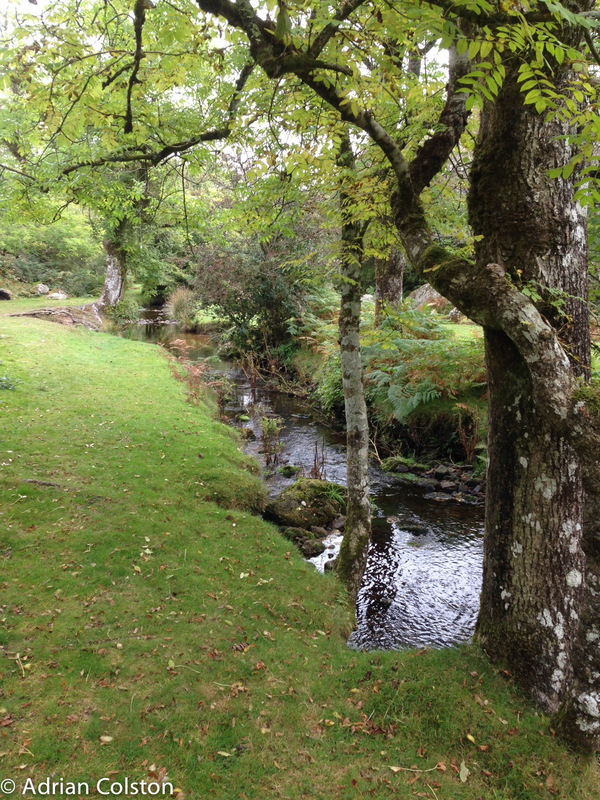 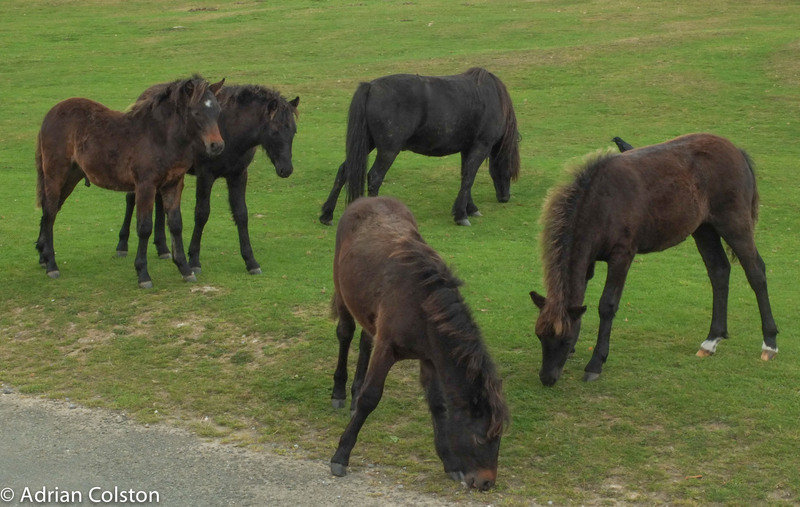 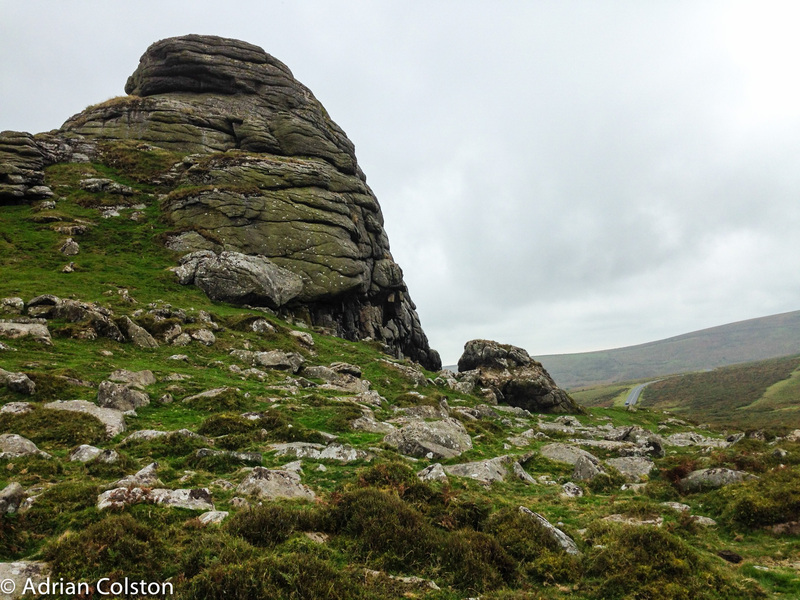 When I came back it was all but gone – replaced by wind driven sleet and rain – a Dartmoor day in January you may say! 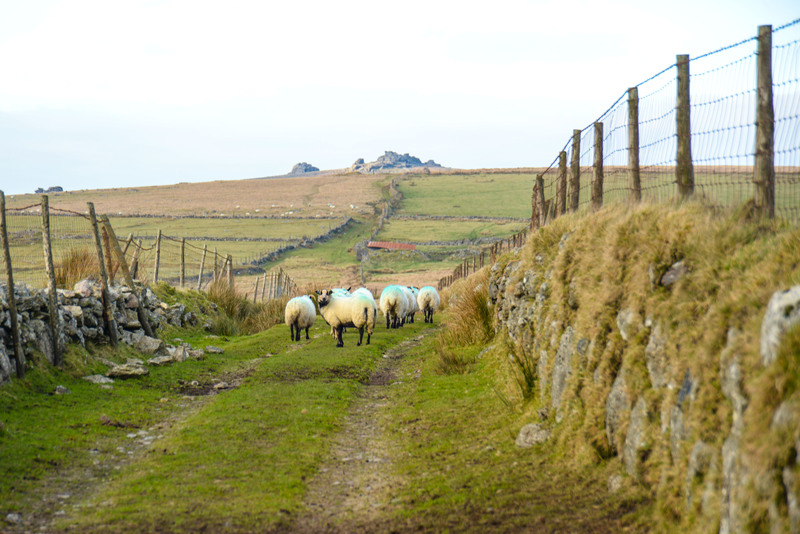 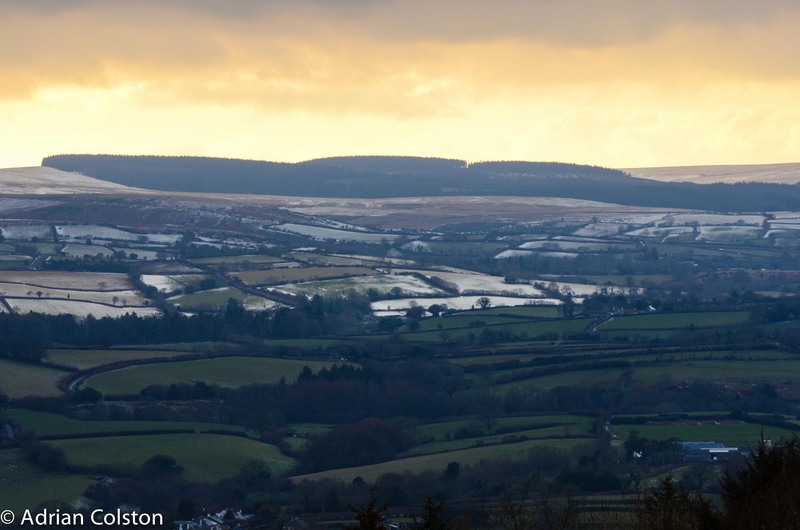 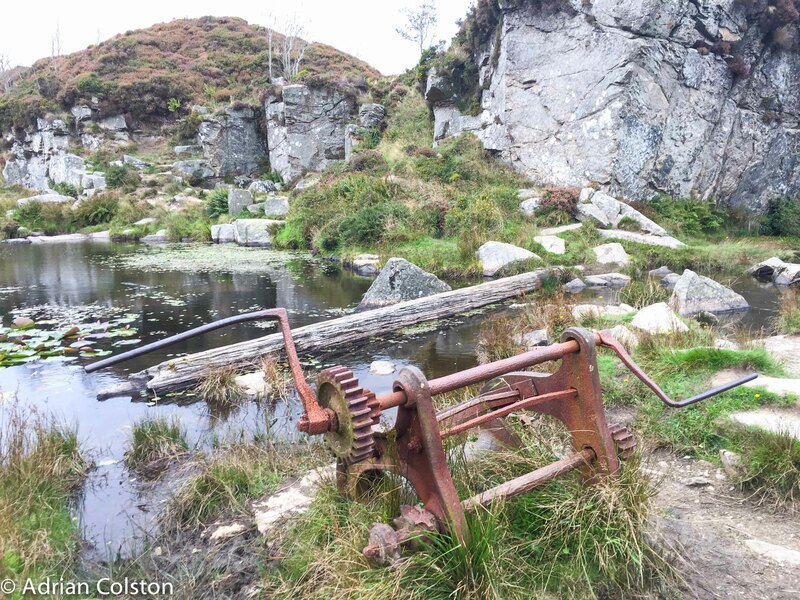 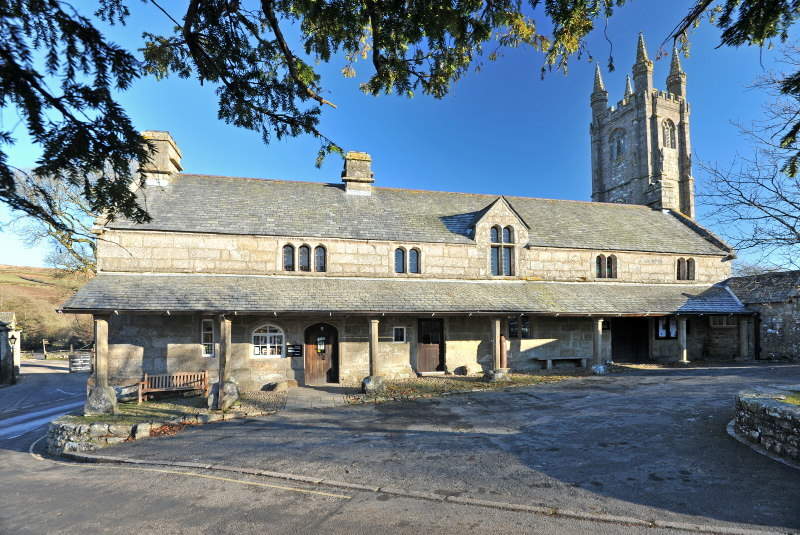 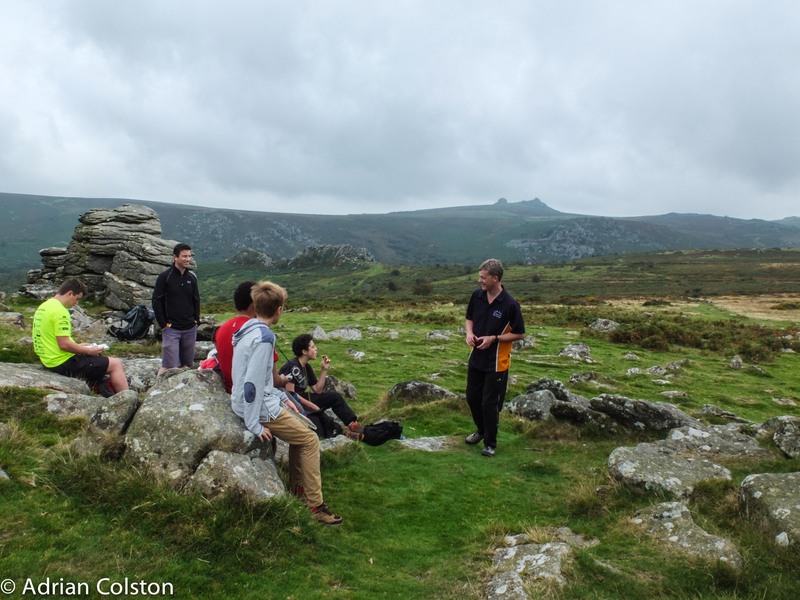 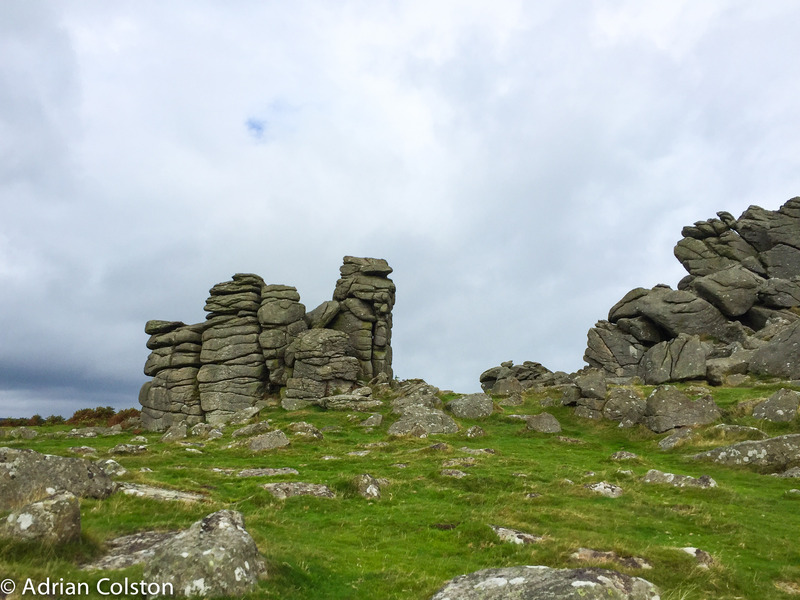 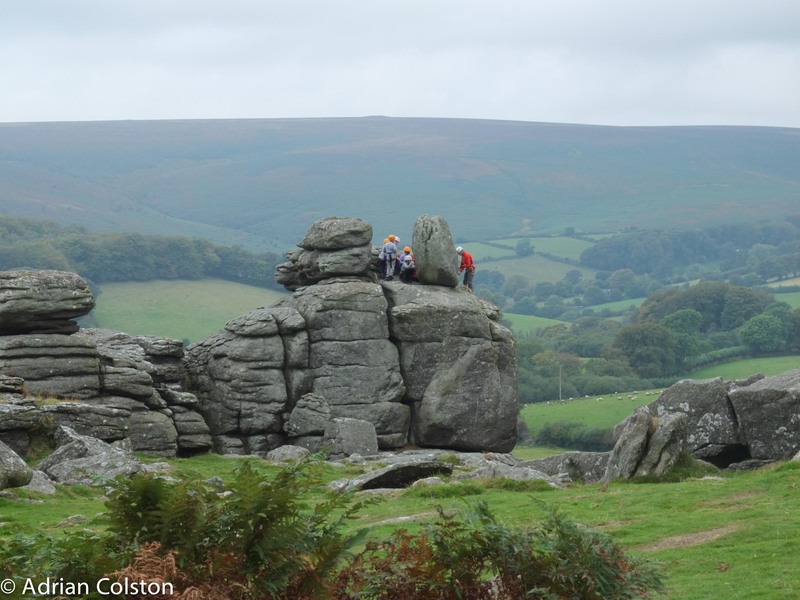 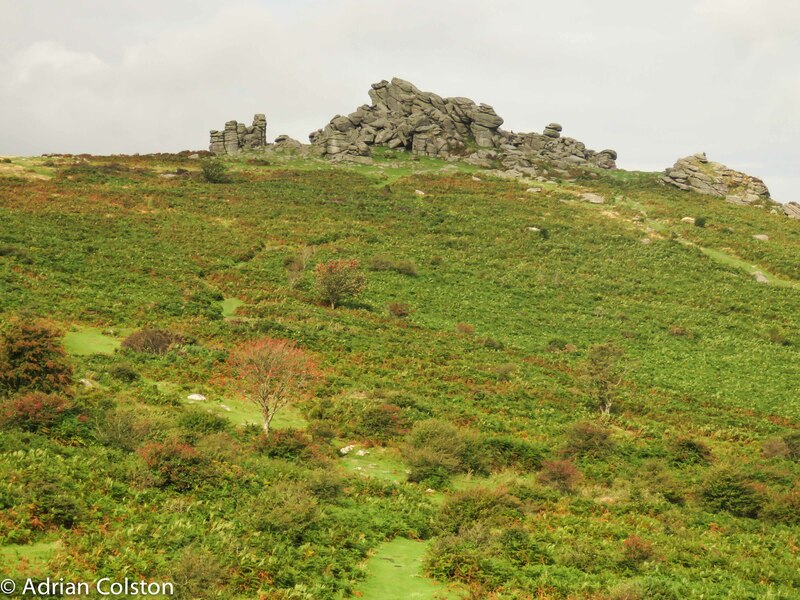 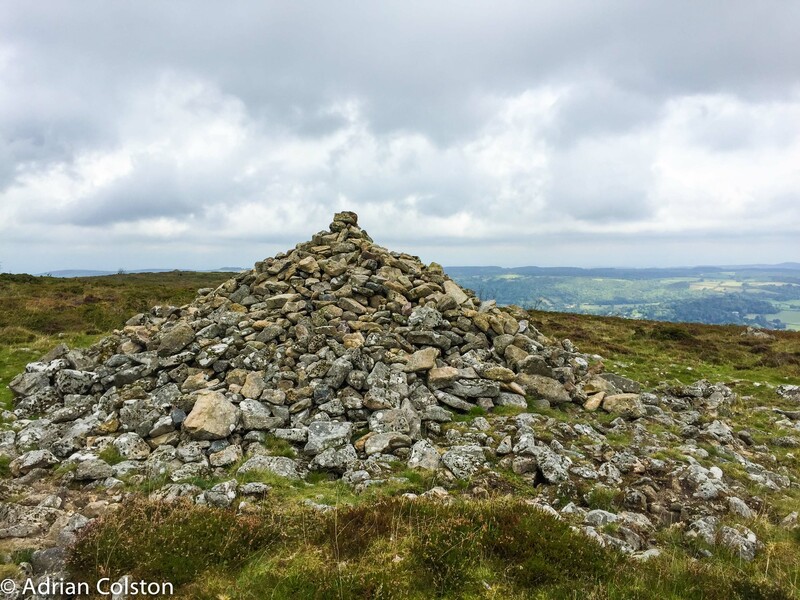 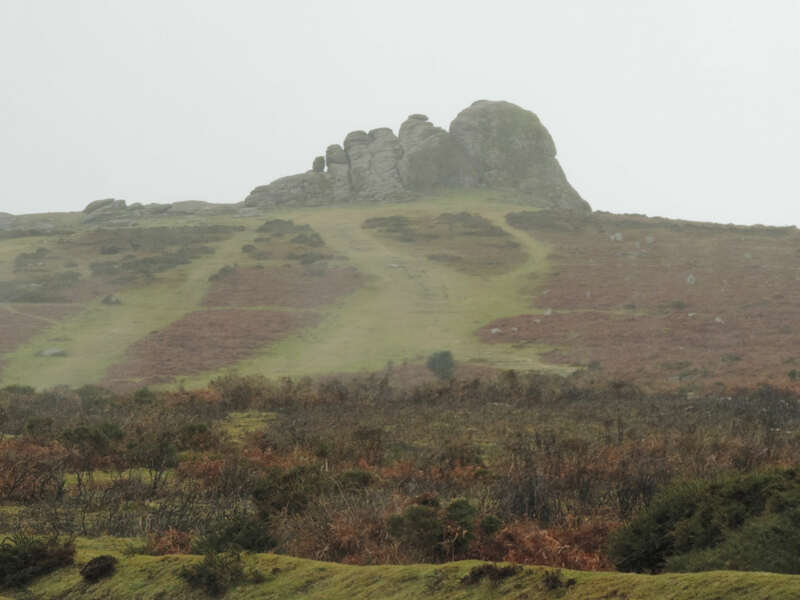 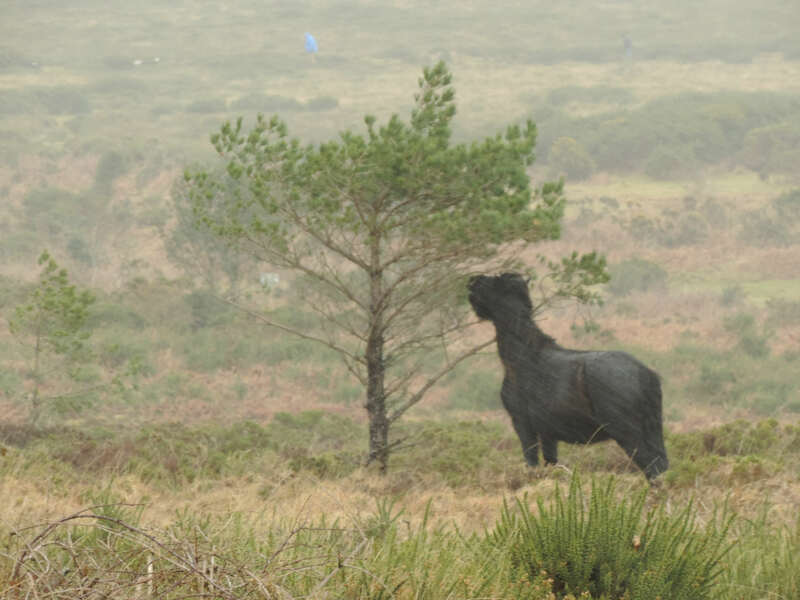 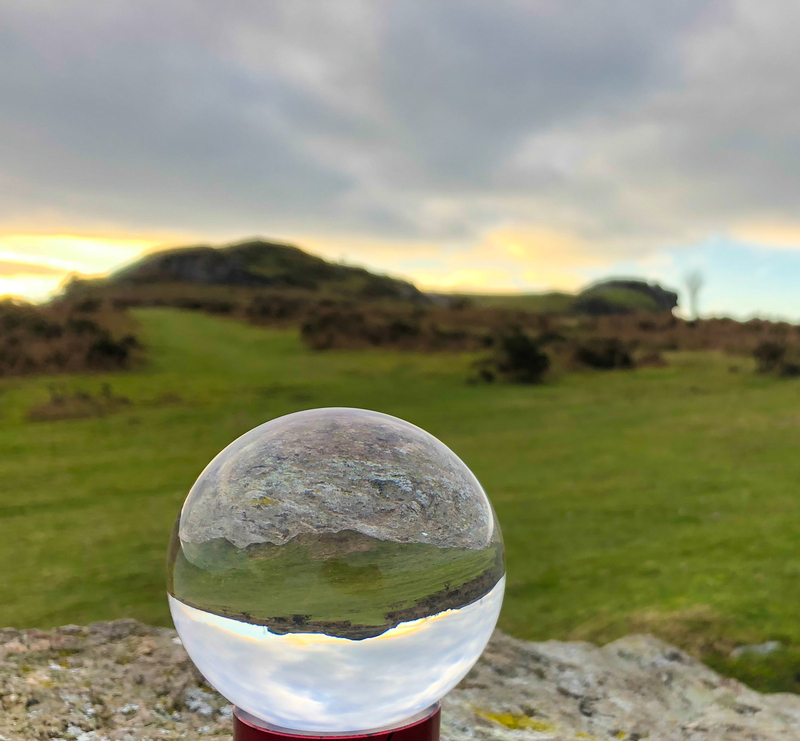 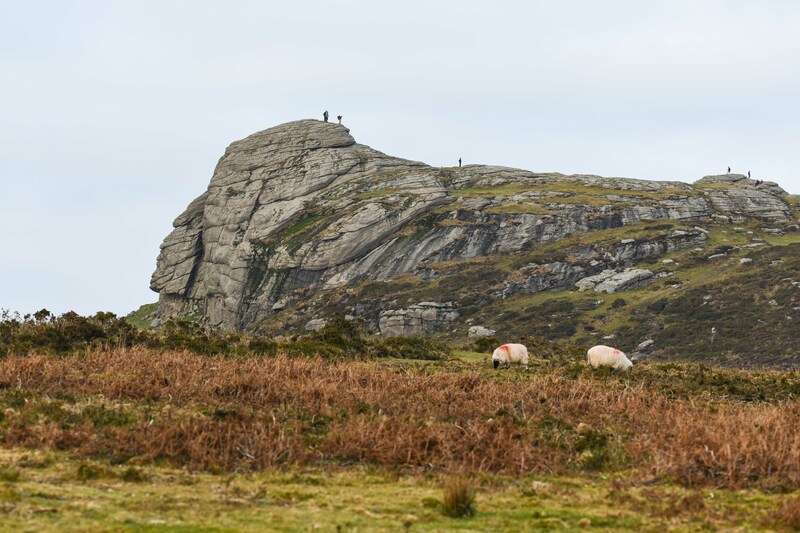 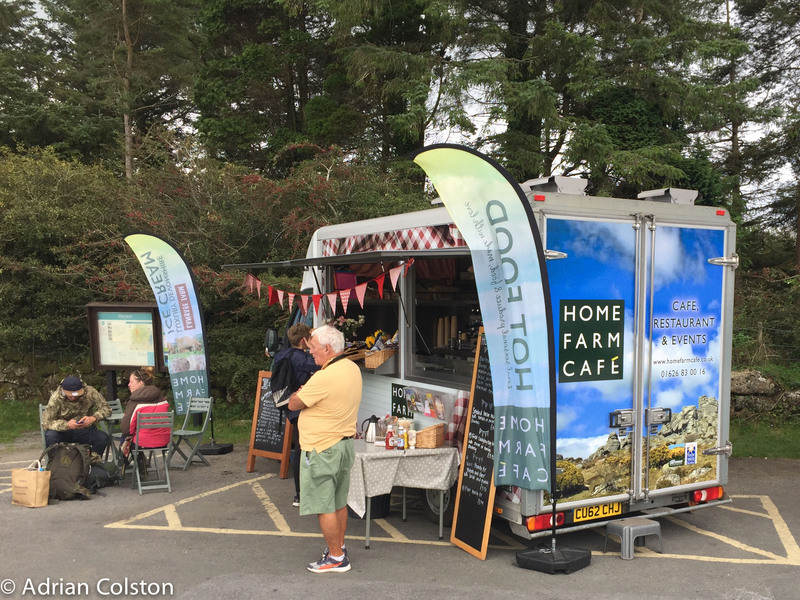 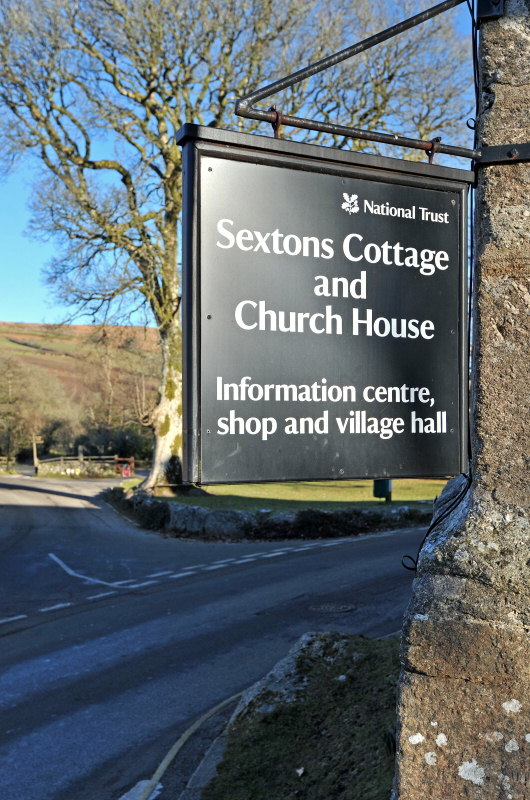 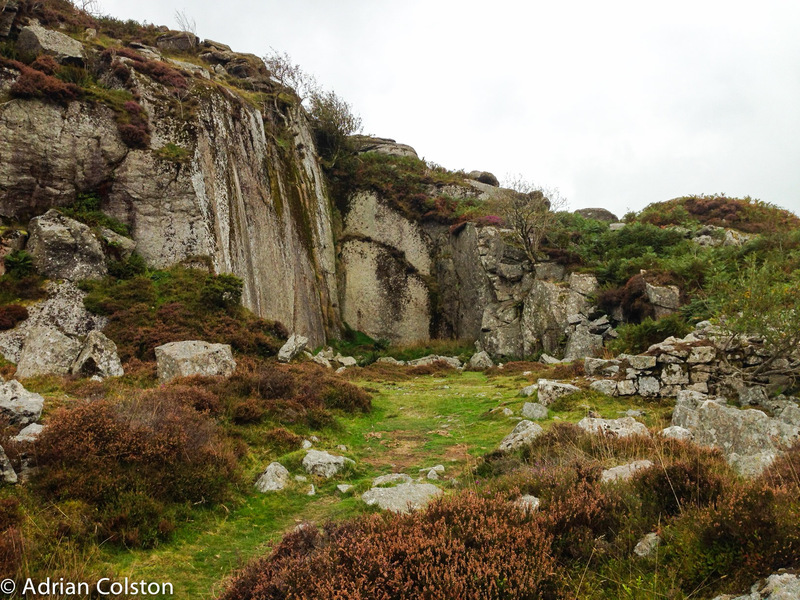 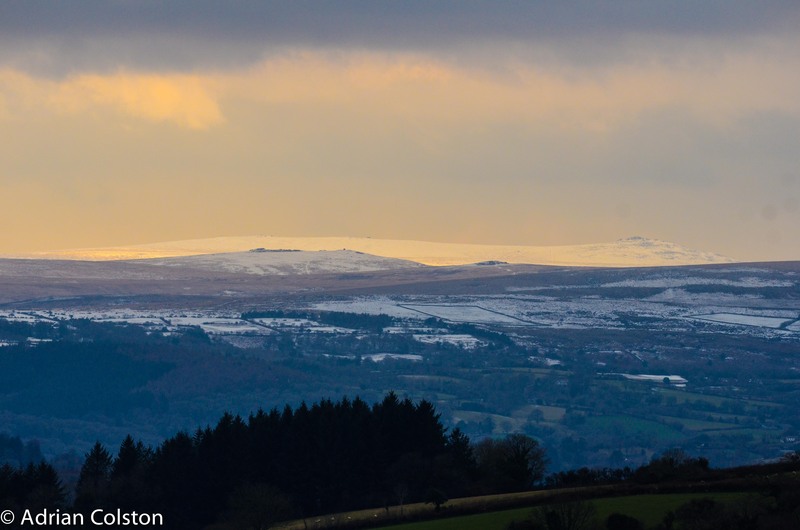 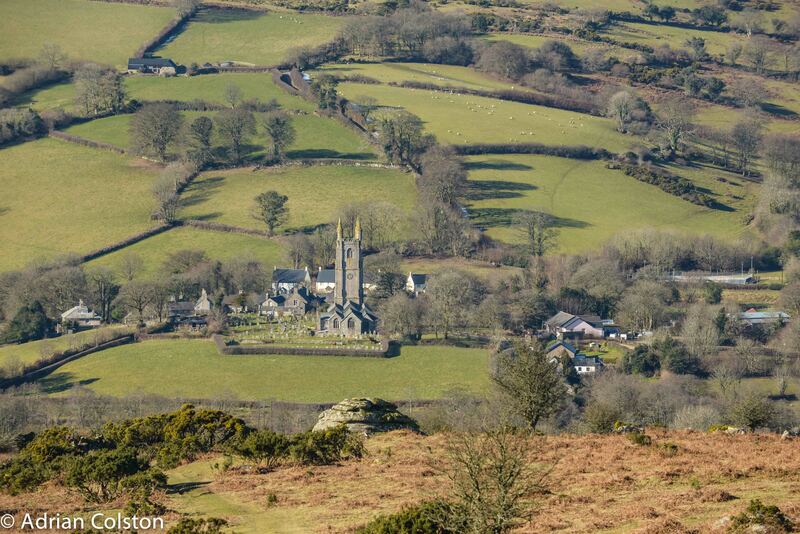 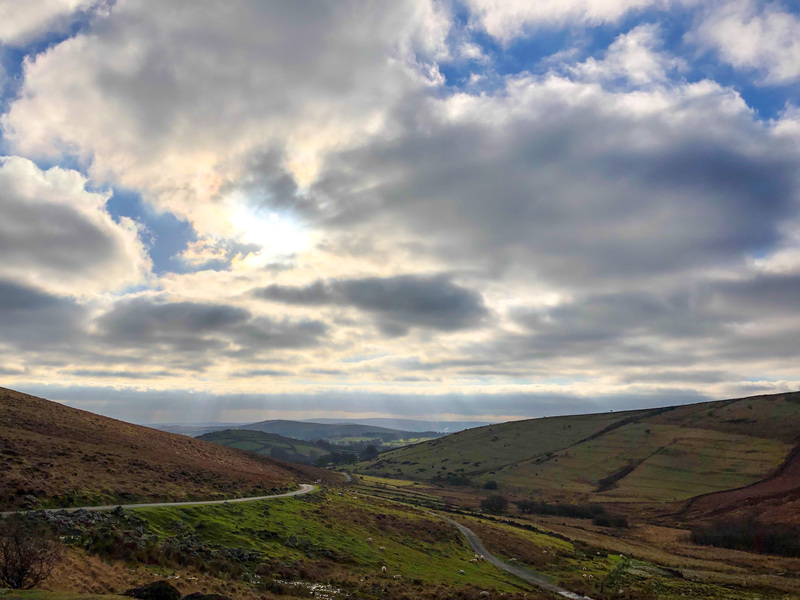 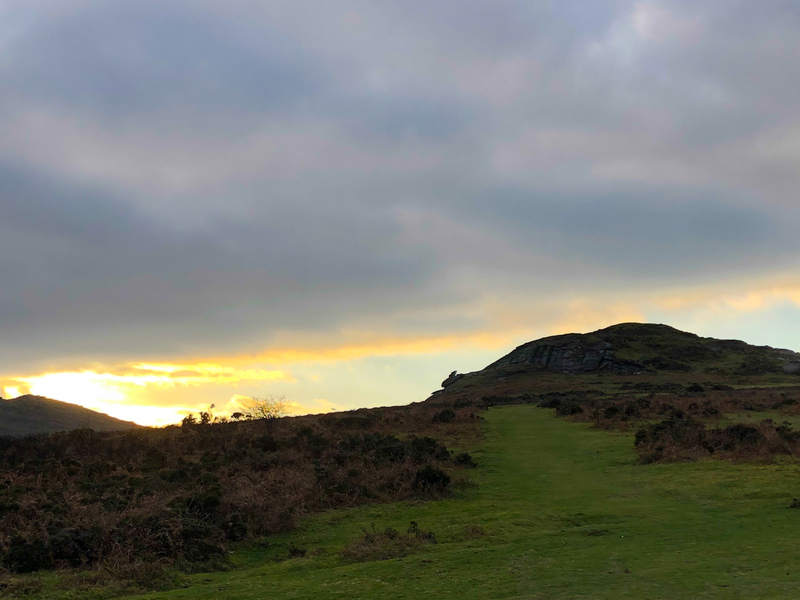 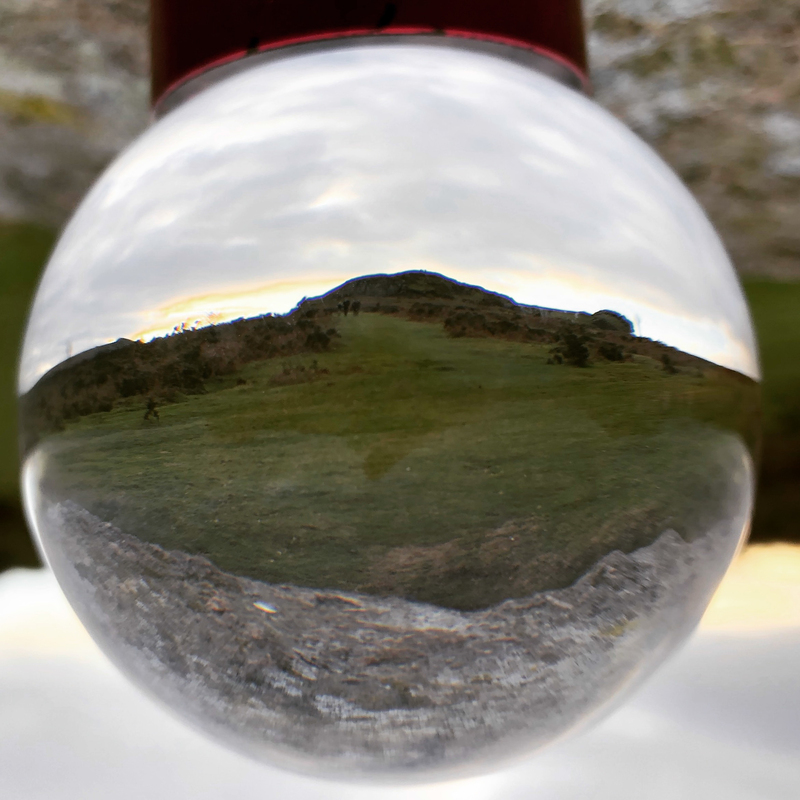 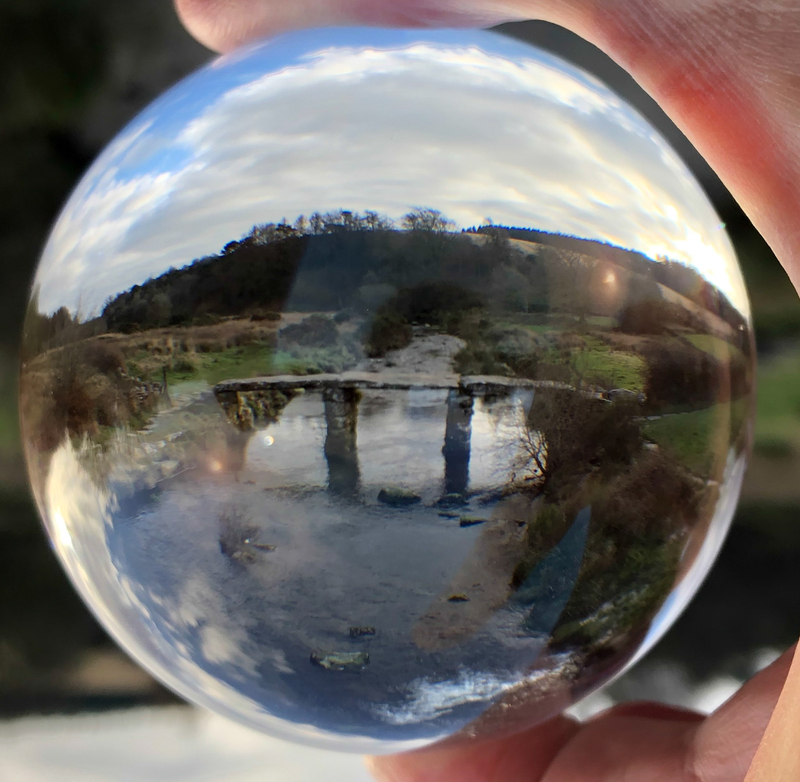 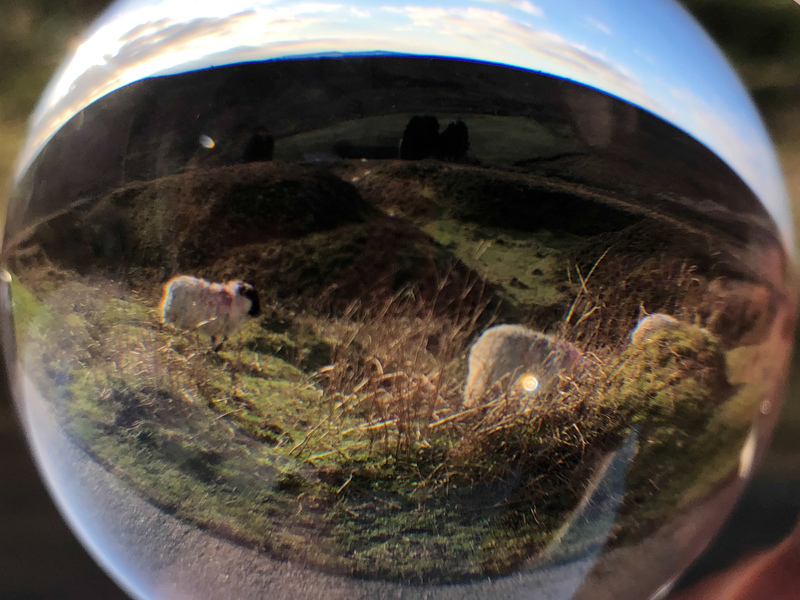 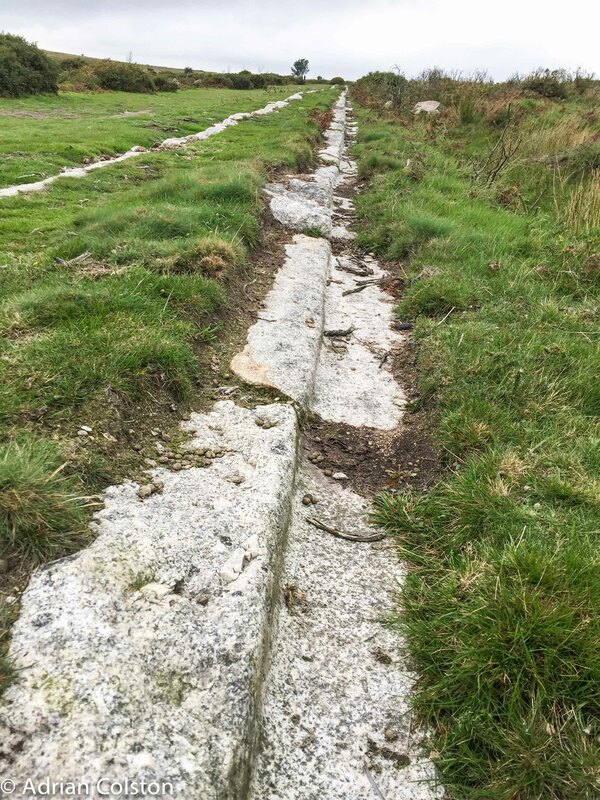 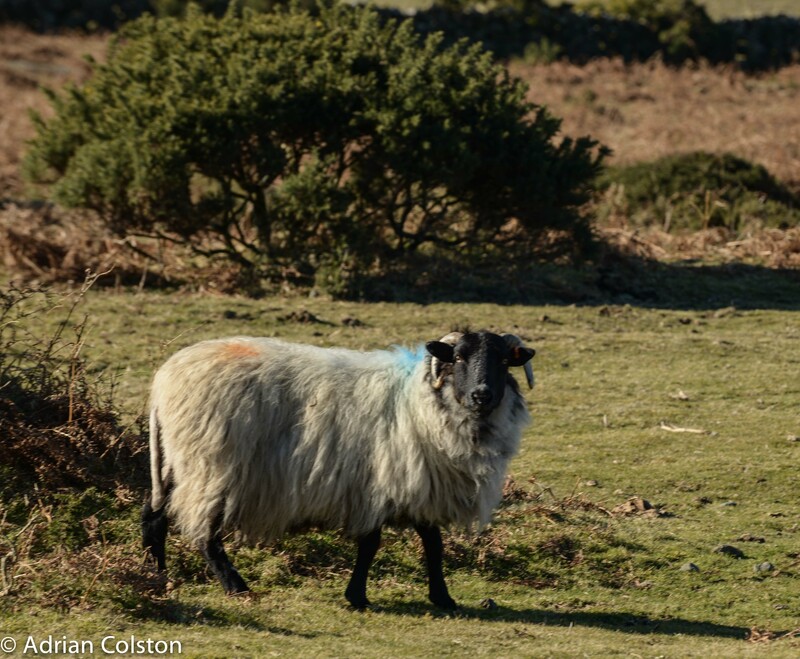 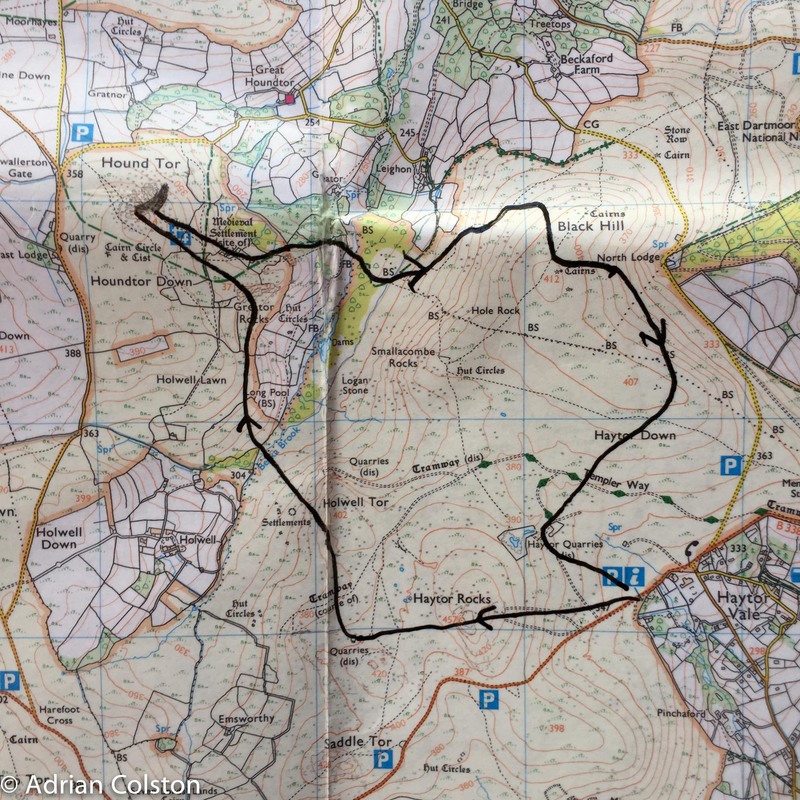 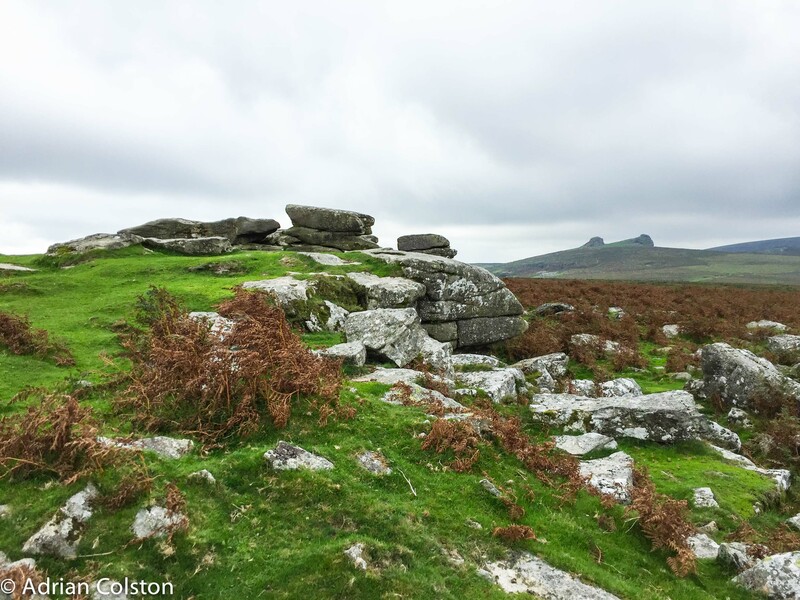 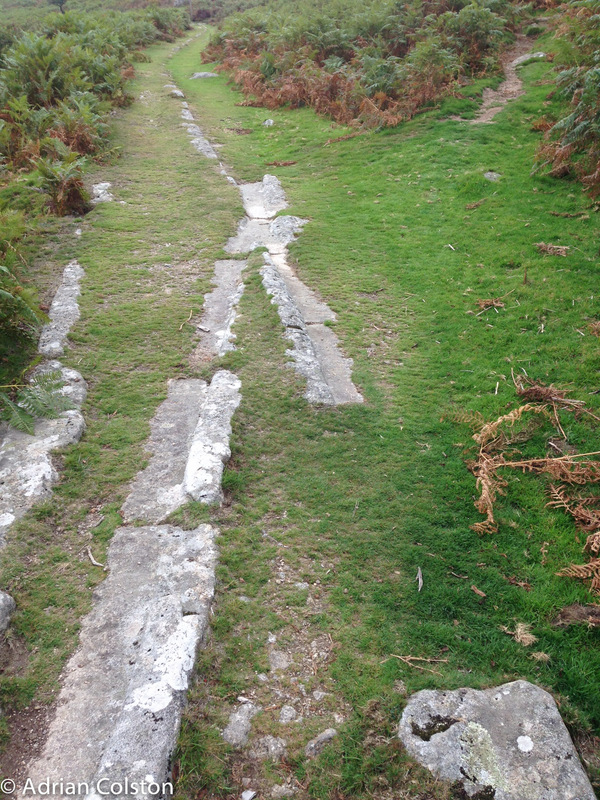 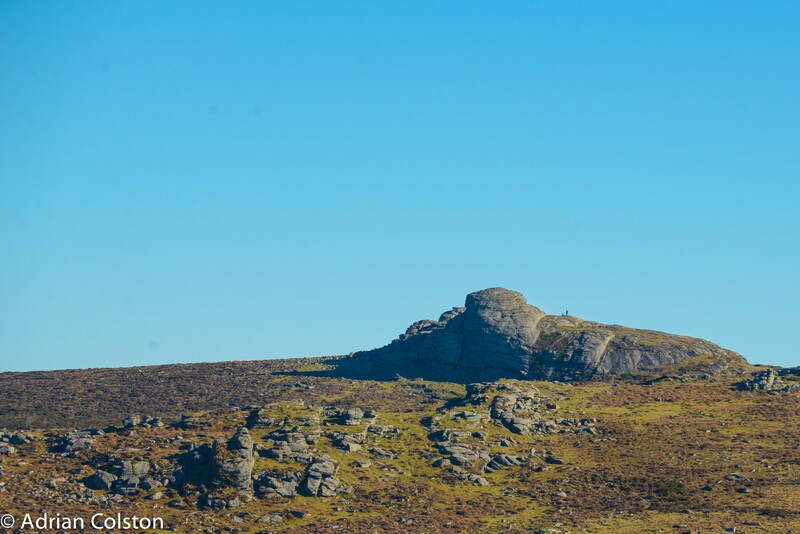 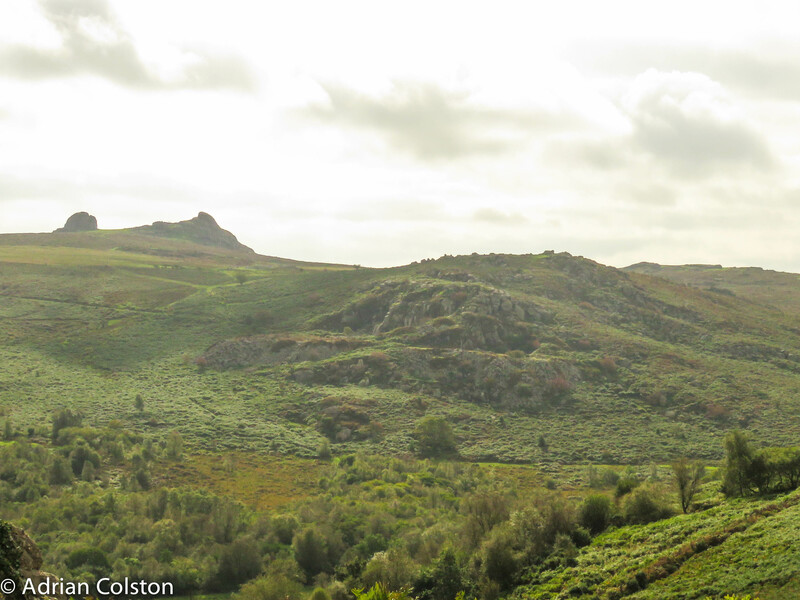 No snow anymore on Haytor ….